Motivation is a tricky thing, one day you have it and the next it's gone. It is absolutely unreliable to depend on having motivation for getting things done. But when we have it, it's magical right? Getting things checked off our to-do list, reaching objectives, accomplishing goals, feeling as though we can take on anything and come out on top. But when we don't, everything can seem impossible, overwhelming. We start to feel like we're not making any progress, unmotivated. We all have ways we can tell when our motivation starts to slip. For me it's when I slowly stop working out or working on my blog. Days go by and sometimes days turn into weeks. However, there are many things we can do immediately or first chance we get when we start to feel our motivation slip. 1. Write a list of your main goals for the year. 2. Write a list of objectives you need to accomplish in order to reach your goal. 3. Spend time with someone who motivates you or makes you feel happy. 4. Read a motivational book. 5. Watch a tv show or movie about a powerful person or with a powerful cast. 6. Look through motivational quotes. 7. Write down a list of all of your recent accomplishments and progress. 9. Complete a hard workout. 11. Minimize disruptions in your life; cut out things & people that aren't serving you. 12. Start writing a daily to-do list. 13. Every night review the things you have accomplished. 15. Clear your mind; release the negative thoughts. 16. Complete a session in a sleep deprivation tank. 17. Buy a new planner. 18. Start writing in a journal. 19. Talk to other people that are successful; pick their brains for any advice they have. 20. Explore other options (if what you're doing is no longer serving you). Not all of these will be helpful for you, however, some of them may! Give them a shot and get your motivation back! 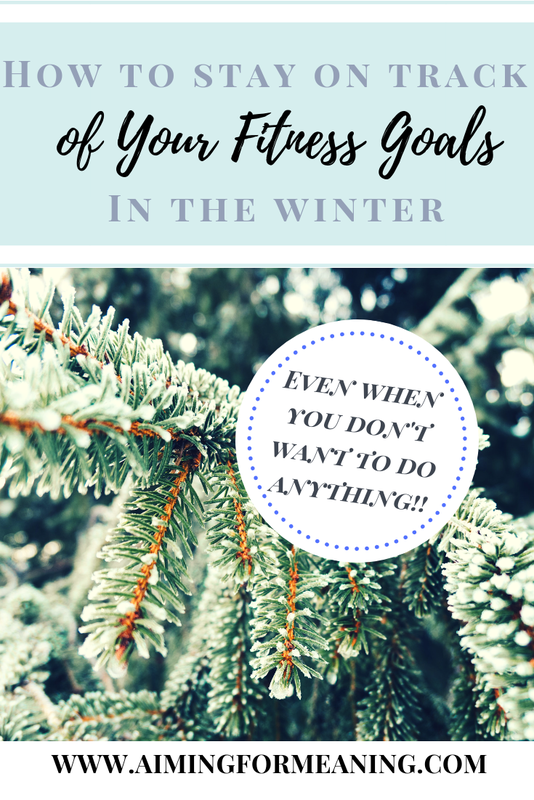 If you're still having trouble getting motivated check out my post 5 Ways to Get Motivated When You Don't Feel Like It.